In australia tail lights are a licensed and regulated component and you will probably get your car ruled unworthy for not using the approved gear from the car shops. He's not in Australia. He's in the USA - and their regulations about lights are different. You could use any of these three for playing around but, as mentioned above, the LM3914 is probably going to be the best choice since it will be easier to get a steady progression. There is also another alternative which a lot of people would try - and that is a microcontroller board - such as an Arduino Uno. This will require a bit of programming - but don't be at all scared by that ... it is really simple to do something like this light project and there is a lot of expertise available here. Whether using an LM3814 or an Adruino, the output from these devices will only be enough to light up small LEDs on your breadboard. You will need higher current drivers to run the serious LEDs you will need for bright lights. We can deal with that a little further down the track. Wow, really, your government forces you to buy parts from exclusive shops? I thought Australia had a small government. First your guns, now telling you what you can put on your cars? I am surprised that Crocodile Dundee would let that happen. So what should I order from either amazon or an electronic shop that will give me what I need. I know I need at least 2 bread boards( I'll buy a pack of 10) and. A 4017, a555 and I don't know what else? Sorry to be a pain but I really don't know what I'm doing. 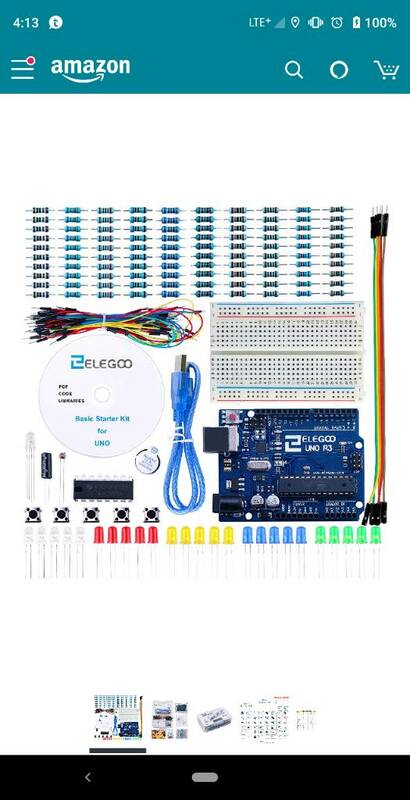 Should I try and buy one of those cheap diy kits to get ahold of what I'm trying to do and do some more research? Do you know where I could go to learn more about those chips or others? Thank you all. I'll get back to you in the morning, it's 9. Pm here. No. The LM3915, 3916, and 3917 are all easily configurable for either "dot-mode" or "bar-mode" by simply connecting one of the pins. The 4017 itself will tolerate 12V though and the LED brightness can be changed by changing the value of resistors used to limit the current. An automotive electrical system is notoriously dirty from an electrical standpoint though so I wouldn't expect that to last long without some modifications to bulletproof it. Indeed. Most LED flasher circuits are not "ruggedized" for use in vehicle power systems. It is easy enough to protect them, but the raw circuits you see online may have limited life expectancy in a vehicle. And failure of a tail-light could get you killed. IMHO those LM3915-16-17 chips aren't very appropriate for this design. They depend on the rise-time of an analog signal and the method of generating that analog signal could be very vulnerable to things like supply voltage, temperature, etc. Perfectly fine for fooling around on the bench, but not nearly reliable enough for vehicular use. Wow, really, your government forces you to buy parts from exclusive shops? No. Like most other countries in the world there are regulations surrounding modifications on vehicles that must be complied with. Things like your average motoring dickhead replacing their halogen headlamps with LED or Xenon "replacements" and blinding any oncoming traffic are dealt with in the appropriate manner, by defecting the vehicle and forcing they go through a re-inspection process to ensure compliance. All other vehicle lights are similarly regulated. Not to say you can't modify, but you need to understand and comply with the rules. There is a reason every single LED or Xenon drop-in replacement on the market is marked "for offroad use only" or "not ADR compliant". There are no regulations about where you must buy your components, simply that they comply with the relevant regulations. Flashy LED tail-lights would fall under that category (non-compliant and likely to attract unwanted attention, or in the worst case at night triggering an epileptic". Sorry, one of my big bugbears. Actually the epilepsy factor is an interesting one. Years ago the Dubai Govt decided to cheap out on some solar powered illuminated cats eyes. Turns out they were flashing at just the right rate to trigger epileptics and resulted in several severe traffic accidents before they figured out what was going on and removed them. There are cars that come from the factory with Xenon and LED headlights, as well as flashy blinky sequential tail light turn signals. If you decided that you wanted them on your car, this wouldn't be allowed? if they have the ADR acreditation you can, otherwise its the tedious game of getting them tested and approved. i was perhaps a bit flippant in my previous post but the nutshell was wacking some led's and a flashing circuit on your taillights would get police attention here and then its your job to prove your way out of it - after your car has been taken off the road. hence, going to a car shop and getting licensed gear and avoiding the tedium. Dunno if you are into arduino at all but an arduino would make this project very very electronically simple. You can just wire one led to each pin of a small cheap arduino and learn the super basics of code to program the lights the way you want. I am also a beginner but can do a bit of arduino coding and find it much simpler. ...which is what I think you meant buying a 10 pack of. and. A 4017, a555 and I don't know what else? No, that won't do what you want. I think the LM3914 is the way to go. Try to hold off the itch to order any ICs and components yet, If I have time later today I will try to whack up an example circuit that does what you want, maybe even make a little video. Sorry to be a pain but I really don't know what I'm doing. Should I try and buy one of those cheap diy kits to get ahold of what I'm trying to do and do some more research? Do you know where I could go to learn more about those chips or others? Just don't get ahead of yourself. 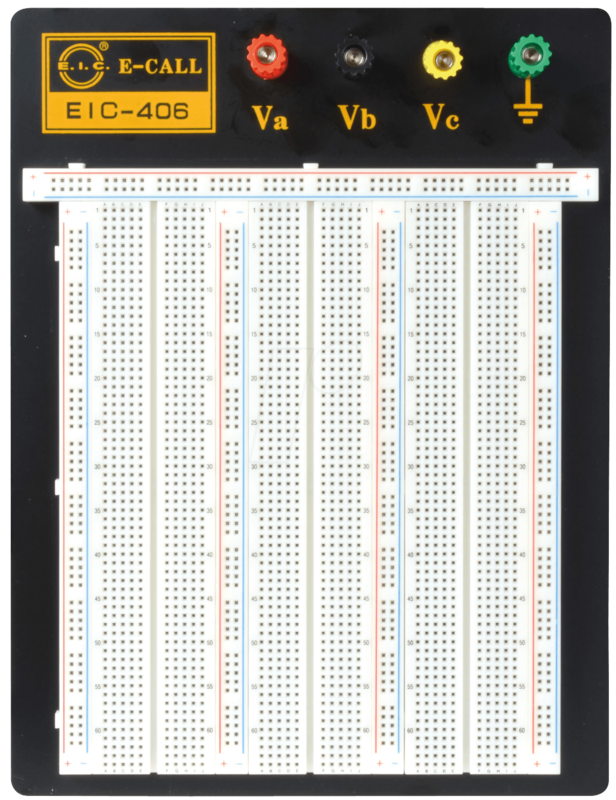 You don't need a kit for this, you're perfectly capable of doing it yourself from scratch, plus you'll probably learn more, faster, this way than just soldering up a kit that you don't know how it works. That will make it easier to do things like fit circuitry for brighter LEDs, etc. Like this? Would that work? The OP is a mechanic by trade, i think he understands parts replacement and his local laws regarding automobile servicing. He also stated that this is for an off-road vehicle anyway. Using arduinos for this is total overkill. You can use one simple, robust analog chip to get the job done. No programming, no crashing microcontrollers or potentially flakey digital stuff mounted in your taillight. So the 4017 only blinks once and does not continue to stay lit. And has a total of 10 spots for an led. What chip would let you keep them lit until they reset? Then what you need is to switch the LEDs with transistors, connected to diode OR gates. See attached. O1 to O9 represent the outputs from the CD4017. O0 is not connected, because all the LEDs are off, when it's high. D1 to D16 are not critical: the 1N4148 will do. Q1 to Q9 can be any low power transistor, such as the BC548, BC338, 2N2222, etc. Yes, that would be able to get everything working - on the bench. You would still need some extra components in order to drive the bright LEDs you would need for a vehicle. If you are looking at cost or "overengineering" then maybe - but for someone just getting their feet wet, it's actually simpler to do and understand. The LM3914 is the most direct single chip solution to drive the LEDs - but remember you still have to feed it a rising voltage. If he were coming from a computer background, I would agree. Personally, I think it is much easier to just use the LM3914 with 10 transistors. No computer required, no programming, etc. I'm not saying that's not pretty simple stuff also, but implementing an LM3914 isn't exactly rocket science in the analog domain. Will also need some LEDs (including some nice super-bright varieties for testing to see if they're what he wants for the finished units,) etc. So I am looking for the cheapest smallest option that I myself can replicate. 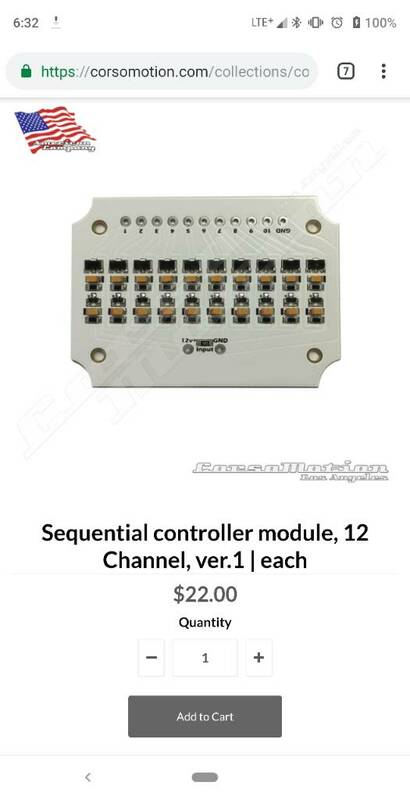 Looking to spend about 20-30 total on parts to build the module. I don't mind learning how to build it myself I just want to make sure that what I build won't die in 6 months. I just don't know how to go about it. So many ideas and you guys are the experts. I'm a mechanic by trade and can rebuild most any motor there is but that is completely different than electronics. That is why I have come to a forum that specializes in that aspect. Just want to build a sequential module the has 10 outputs for LED's or group of LED's that are bright enough for tail lights. They need to have 1 input that would allow them to all stay lit, then one input that tells them to run in sequence. The first one lights up, stays lit while the others follow until they are all lit. They all shut off and then start all over with the first one again. I can encase the module in a waterproof sealant after testing and completion. Then inside a box to ensure it won't be bumped around. If anyone can help me with the best way to do this that would be great. Thank you all for all of your input I have so many choices and don't know which way to go. I guess you could use a shift register to create the "motion. You'd simply clock in lit LEDs and reset the register using the last pin to restart the motion. 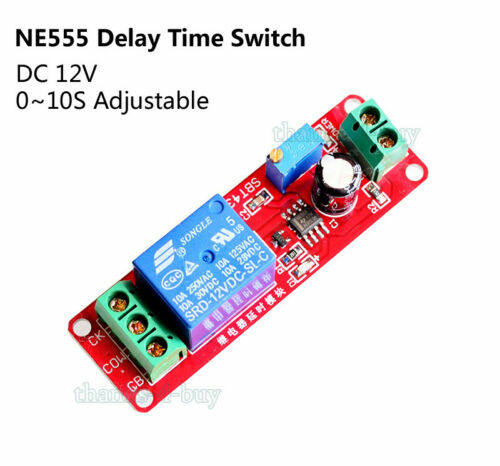 You could even have a few empty pins to build in a delay. To have enough pins for all the LEDs you desire, you can always link shift registers together create a longer shift register. Luckily that's easy to do. Of course you'd also need a clock circuit, which could maybe be a 555 timer circuit. That's a nice simple way of creating a more or less stable square wave to control the shift register with. Looking at it it seems you can connect a few popular and basic beginner circuits together to create what you want. It's actually a reasonably beginner friendly project! I think I have found my answer. Agreed, the 3914 is fine, an adjustable RC circuit and done. The LEDs are a matter of choice. The vehicle already supplies the timed pulse. This is what I would use. They are dirt-cheap (BrEnglish: "cheap as chips"), automobile power-safe, and with a relay output, you can use practically ANY arrangement of LED, incandescent, laser, plasma, nuclear explosion, or whatever kind of light you wish. And you can string any number of them in series, whatever you wish. I would be sure to connect the FIRST light DIRECTLY to the brake-switch circuit (with no delay) so that if all the fancy, frivolous animated lighting lash-up fails, you at least have minimal safety brake lights. Don't get ahead of yourself, let's get a design nailed down before you start ordering parts. It's simple enough to be designed on paper with reasonable confidence that you can build it and it will work. Do you have the lights themselves figured out? Are you using off the shelf parts or planning to fabricate them yourself? I actually decided I will use these, they will do all I need and allow me to use cob led bulbs that should be really bright. Please let me know if I would need anything else.